Nikki Bella is NOT leaving the WWE on bad terms -- it's the opposite -- with sources telling us she still has a GREAT working relationship with the company and is DEFINITELY open to returning to the ring. 35-year-old Bella just announced she's hanging up her wrestling boots after 12 years with Vince McMahon's promotion -- mostly because of the wear and tear on her body ... and also to pursue other business ventures. But, sources close to Nikki tell us ... she still loves wrestling, still loves the WWE and would be down to make cameos in the future -- as long as the timing is right. In fact, we're told Nikki will remain a WWE ambassador even though she won't be wrestling full-time. 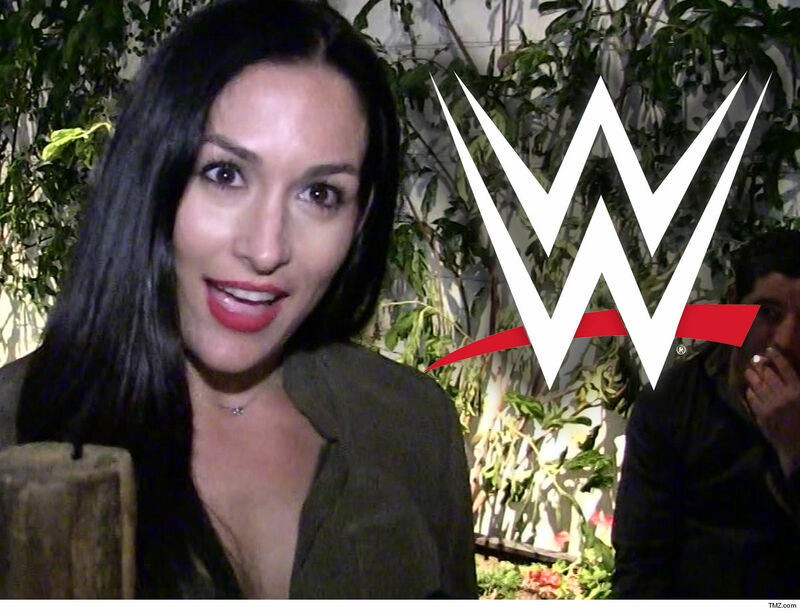 Also, she plans on continuing her reality show, "Total Bellas," which is produced by WWE. As we previously reported, Nikki made her retirement decision after a recent trip overseas that was particularly rough on her body. She just can't handle the constant punishment a full-time wrestler endures. Nikki had neck surgery 3 years ago stemming from a wrestling injury, and she's been battling neck pain ever since. Bella has said she plans to focus on growing her businesses -- which includes a podcast, activewear line, beauty products and even a wine label. Previous articleAre You Scared Of Tight Dresses?